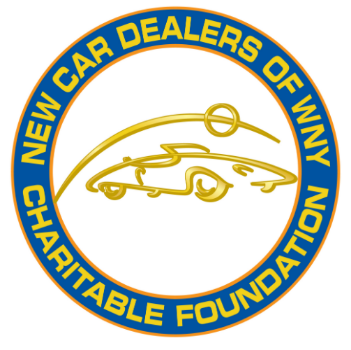 The Great Contraption Race & Buffalo's Biggest Basket Raffle! Join us as we combine 2 great events into 1! 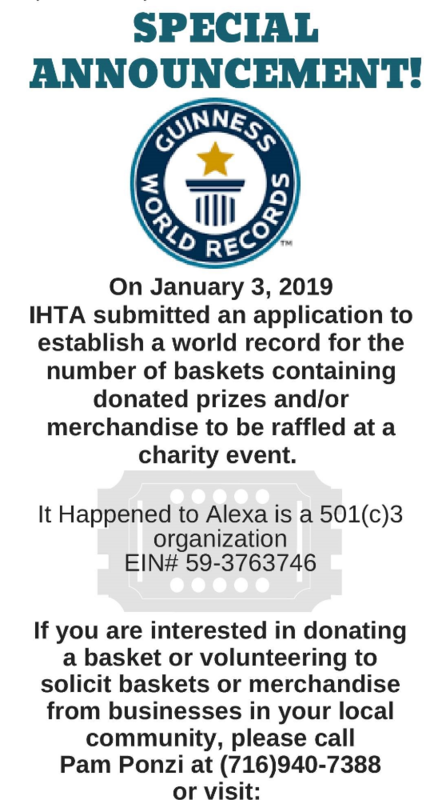 On January 3rd, It Happened to Alexa submitted to the Guinness Book of World Records to set the record for the number of baskets at a charity event and we want YOU to be a part of it!  The Great Contraption Race that encourages participants to be creative with their boats and propelling methods and Buffalo Biggest Basket Raffle with over 500 baskets to try and win!